Calling all fashionistas! 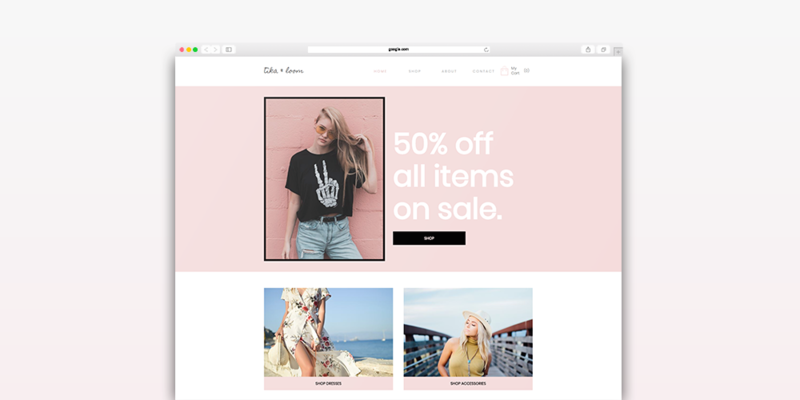 Do you want to sell your clothes online? You want to open international doors for your business? 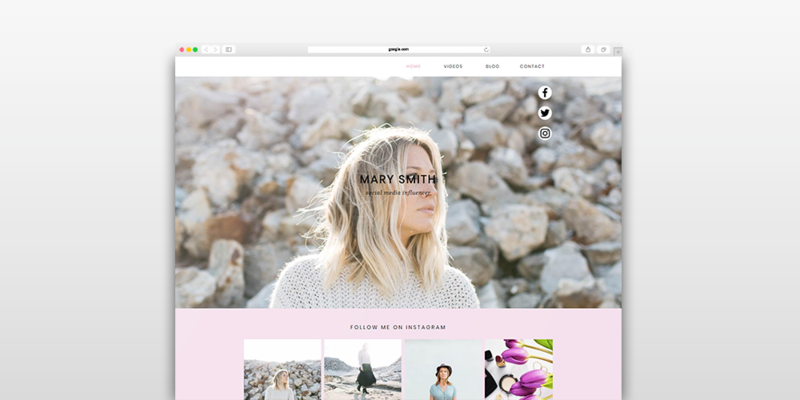 Use this modern chic template to not only increase your visibility but also your revenue. Win customers around the globe by choosing WebSelf for your website: we are confident that it will meet your requirements and the ones of your customers! This one is for the decoration specialists! 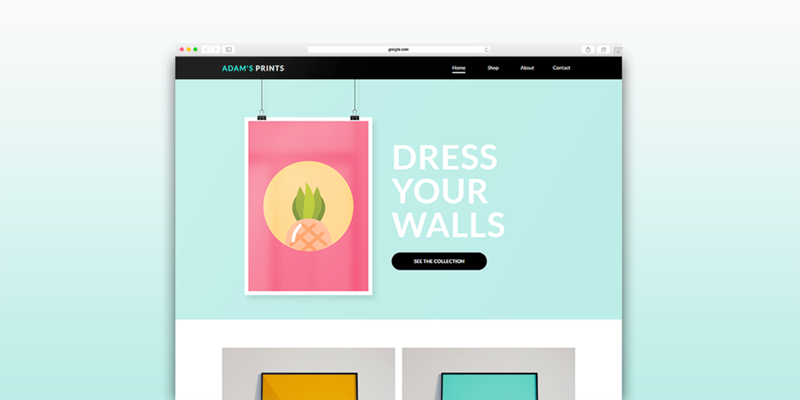 This new template is adapted for all decoration enthusiasts, especially for those who design and sell posters. It will charm your future customers, but it will also highlight the latest trends. Your customers will be the first to know! Add your contact information for a complete and professional website! Promote your creations on the web! Fashion accessories, handmade confections, and much more. This sophisticated template will highlight all the creativity of your jewelry! 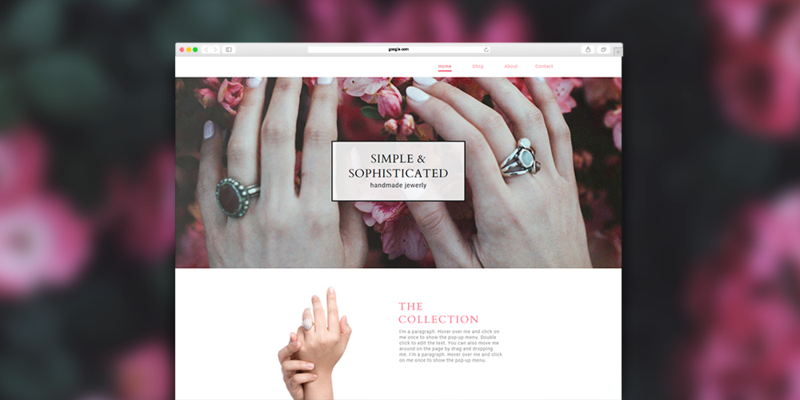 Delicate but refined, this template will showcase your best creations and you will be able to increase your revenues! This template is for sports enthusiasts and sports-store owners! Pleasant, dynamic and functional, it will convey the message that you want to pass on to your future customers. Add your products, illustrated with beautiful pictures, your contact information, and an FAQ and you are ready to go! Creating a website for your business has never been so easy! 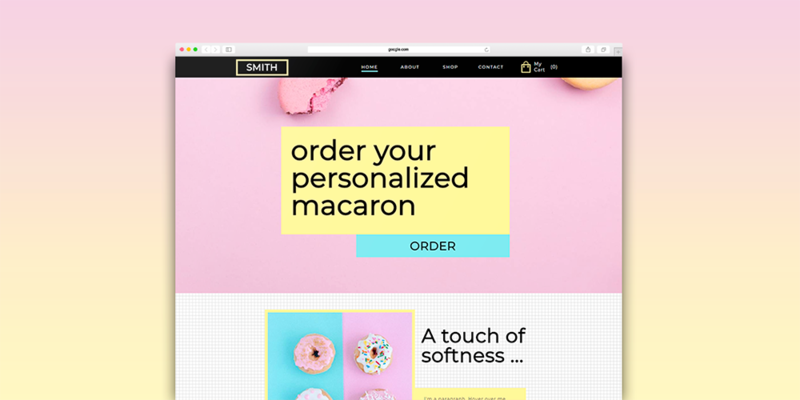 This macaron shop template may entice more than one to buy your delicious creations! Your customers will find it hard to resist to those sweet pastries. 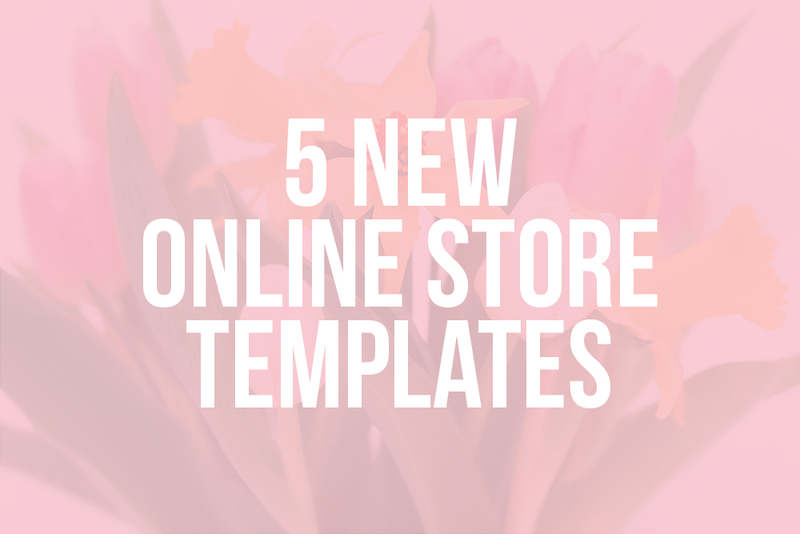 Pleasant, dynamic and colorful, this template will help you win customers quickly and increase your online sales! Dreaming about sharing your stories, experiences and products reviews? Thanks to this template, it’s now possible. Your visitors will be able to enjoy your analysis on interesting topics you are passionate about. Increase your online presence quickly and easily with WebSelf! Do you have ideas for new templates? Don’t hesitate to let us know in the comments below!